We've collected lists of the professional development resources that we most frequently recommend for artists. Some of the links are particularly relevant for artists in certain disciplines, while many are useful for any type of artist. See our Opportunities page for calls for entry, residency opportunities, artist grants, and more. From time to time, we highlight some of our favorite artist opportunities — calls for entry, residencies, artist grants, educational resources, and more. A compendium of online information resources that address many of the challenges facing artist and artist-led nonprofit arts organizations. Information on affordable health care in Massachusetts and New England for artists in all disciplines and their families. Plus, selected links to national resources on health and safety issues for artists. 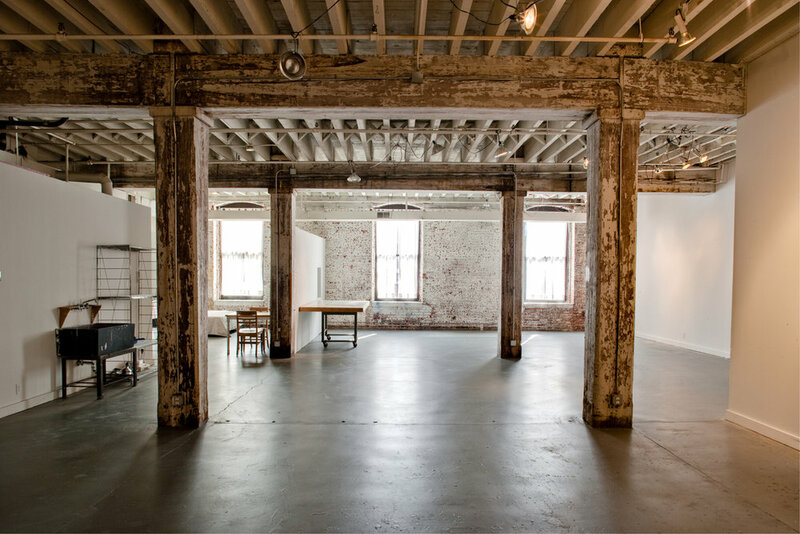 Selected links for resources on artist space rentals or ownership opportunities, with a focus on artist spaces in Massachusetts. This page is currently under construction. Stay tuned on social media for updates on when we launch this page!